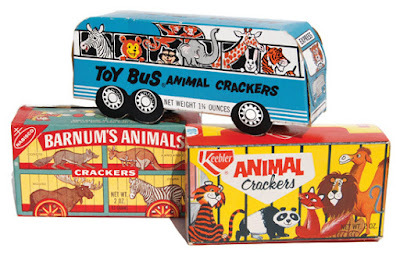 Counterfeit Kit Challenge: April 2017 Challenge #2: National Animal Cracker Day! April 2017 Challenge #2: National Animal Cracker Day! Challenge #2: National Animal Cracker Day! This could take you in many directions. First might be a favorite childhood treat. 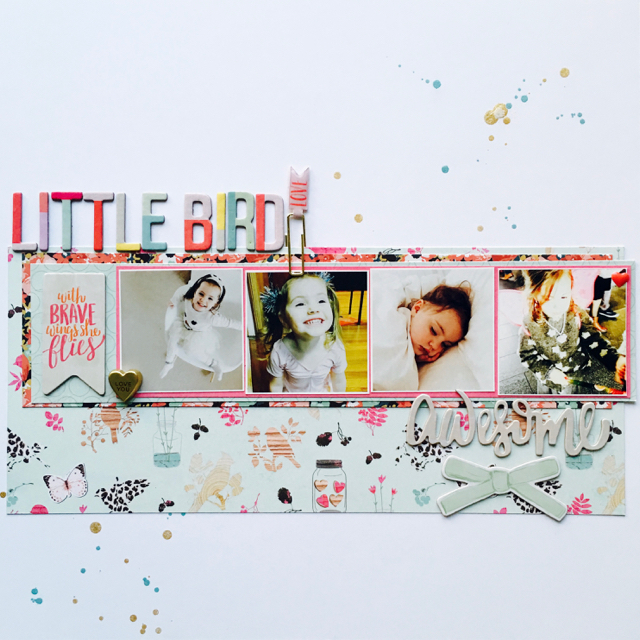 With all the cute whimsical animals in the main kit inspiration you may have something in your kit that will inspire. Or that iconic box with the circus train car may take you in a whole new direction! Lisa once again earned her MF nickname of "Last Minute Lisa" and made this layout against the clock, promptly forgetting to add her journalling in her rush to take the photos! Never fear, she'll find time in the next few days to add some words about her delightful niece on this layout before it gets put away. If you'd like to see more, head over to her blog here. 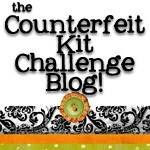 don't forget to like our Facebook Counterfeit Kit Challenge page too - we would LOVE to reach 1,000 Likes!